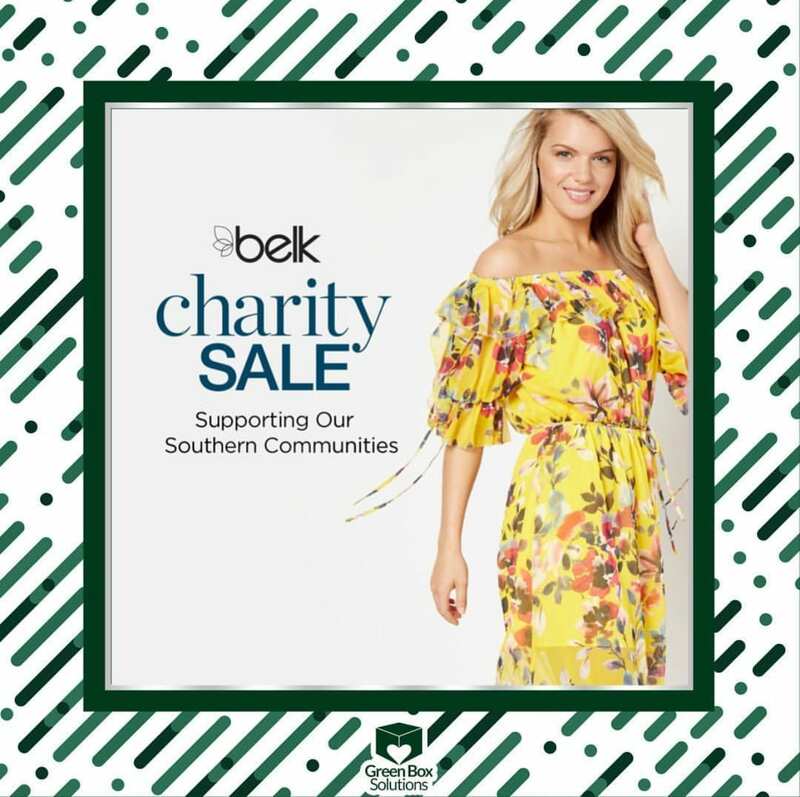 Green Box Solutions is participating in this year’s Belk’s Charity Sale. 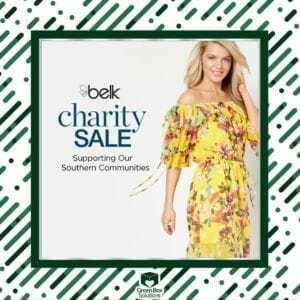 Belk’s Charity Sale takes place on May 5, 2018 from 6:00 am to 10:00 am. The Charity Sale is a private ticket event. Tickets are $5. Green Box will use the proceeds from this fundraiser to fund our ongoing programs. We will be selling tickets to the event through May 4, 2018. You can contact us at info@greenboxsolutions.org for more information.